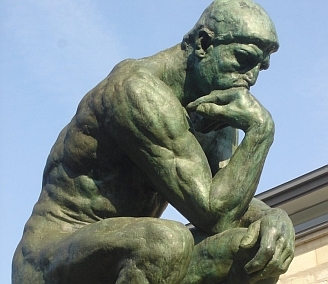 Philosophy uses human reason to consider the important questions that surround us in life. Philosophers want to know interesting things, such as if gods really exist, how people should behave, and if we humans are really free. This course is designed to encourage the student to form and express intelligent opinions, a very valuable life and career skill. Likewise, our lectures and discussions will give you a good background into how Western people think about the world and themselves. By the end of this course, students should be able to describe a number of fundamental Western thinkers and their ideas. Course participants also will have cultivated a basic ability to consider things from a philosophical perspective. · What is Philosophy? What are its branches? · How do I cultivate a philosophical mind? · What did ancient Greek Philosophers teach? Why are they so important in the West? · What is the true nature of reality? · Am I really free? Complete the project-related preparation assignments. Is death to be feared?